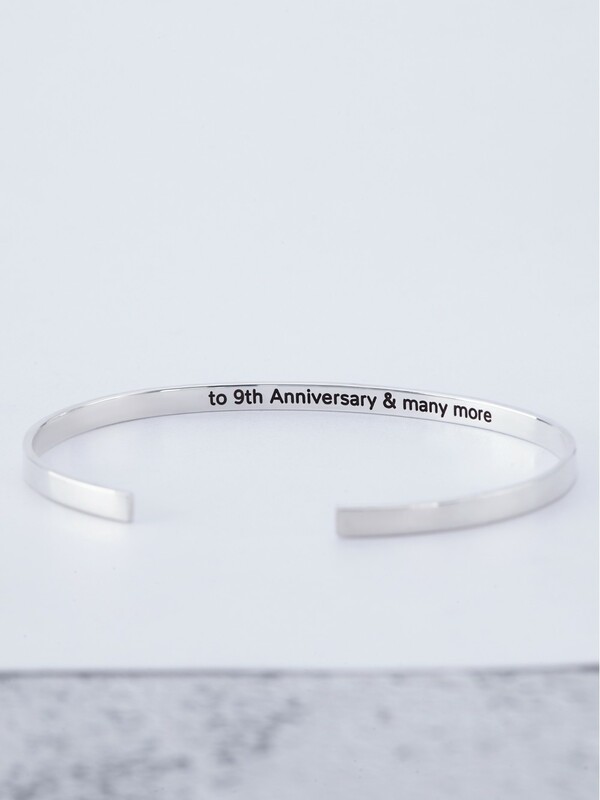 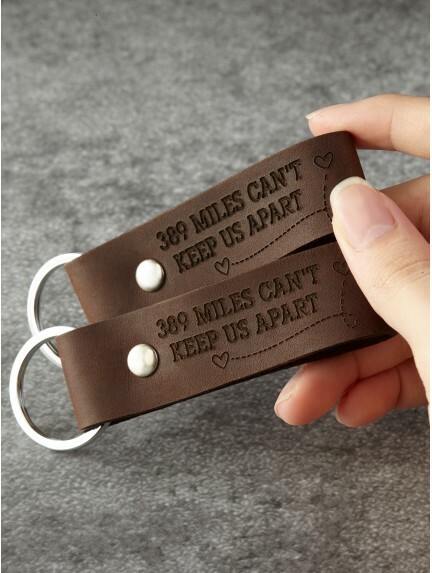 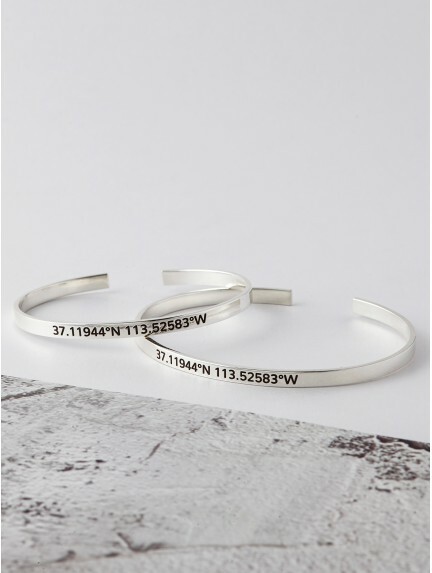 Looking for long distance couple gifts or anniversary gifts for couples? 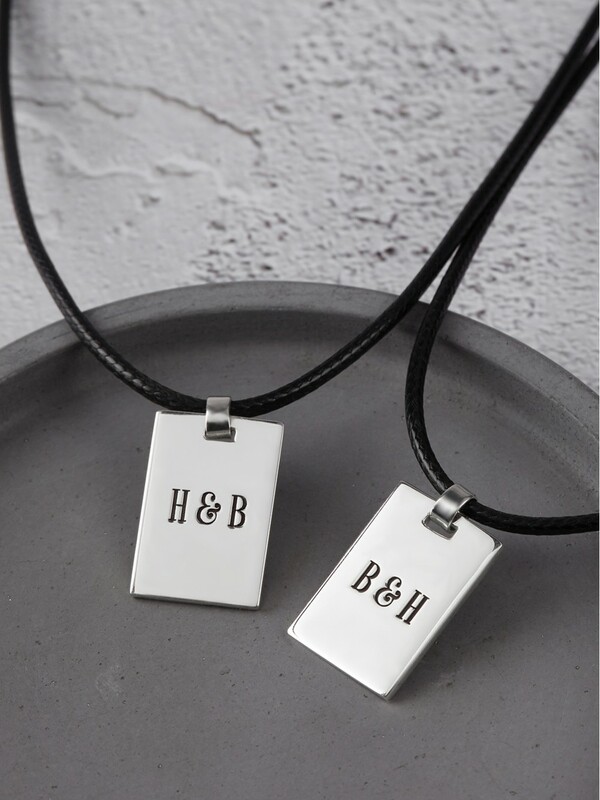 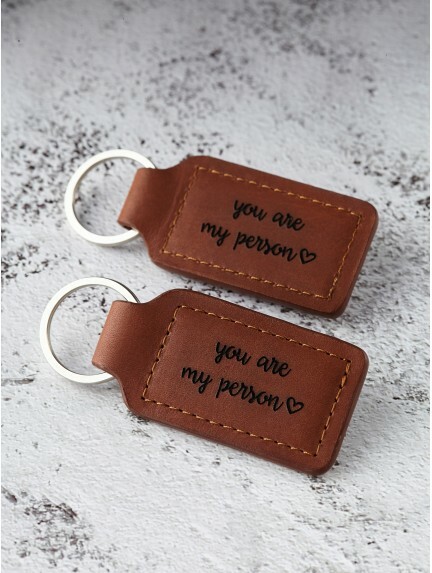 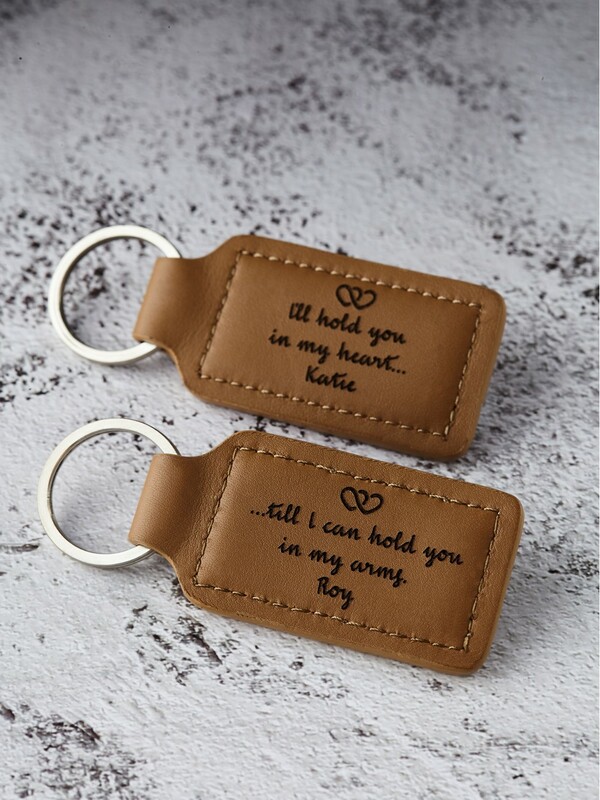 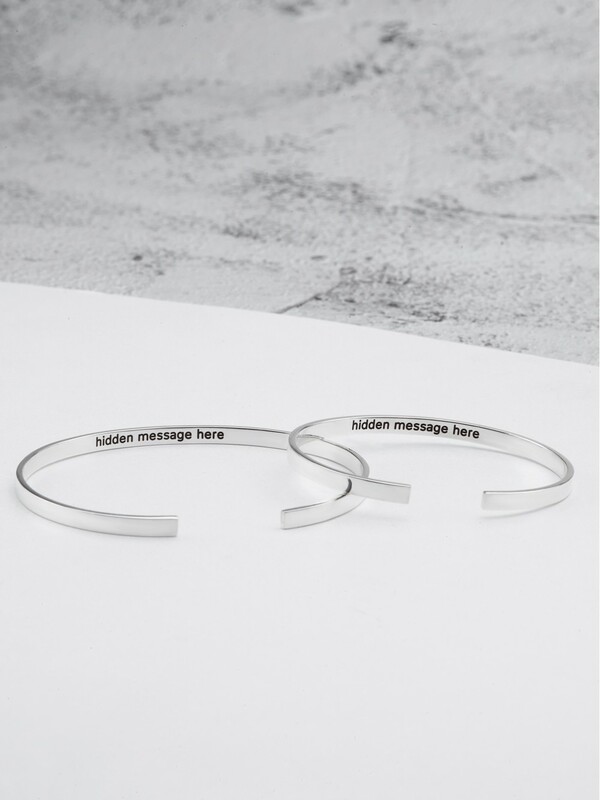 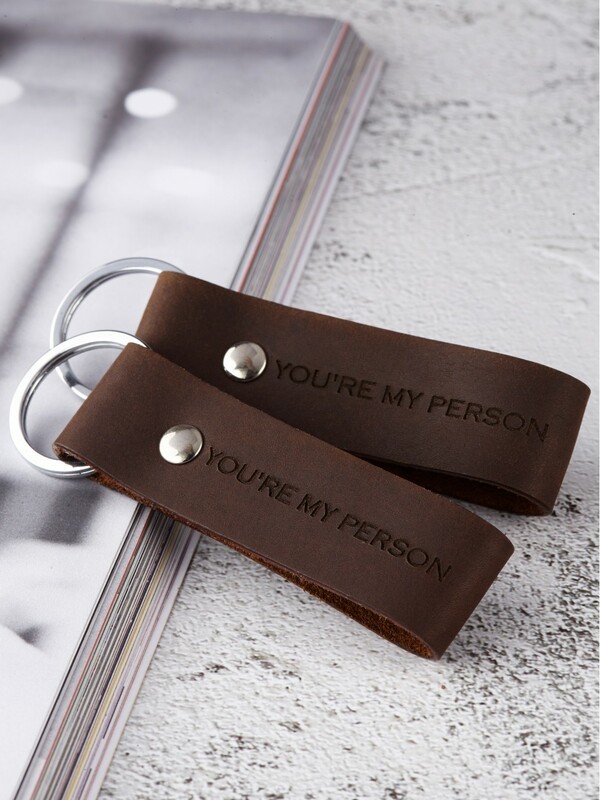 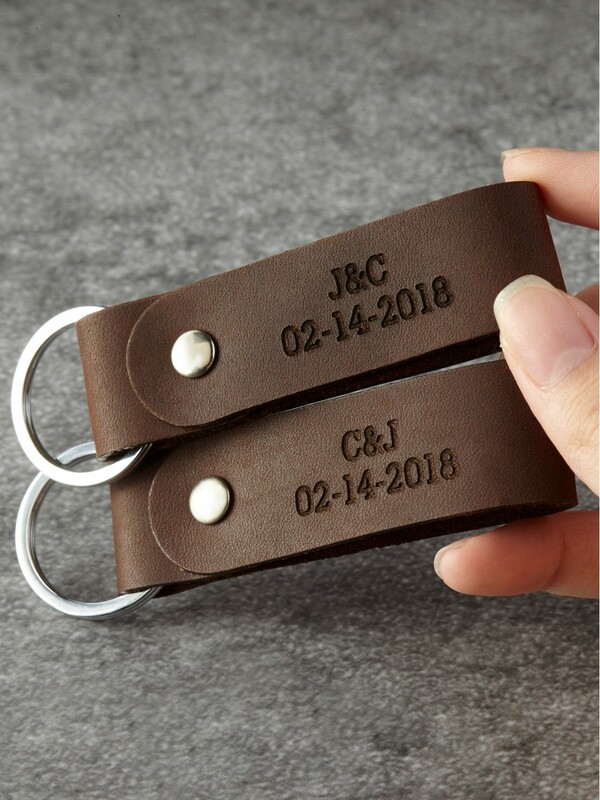 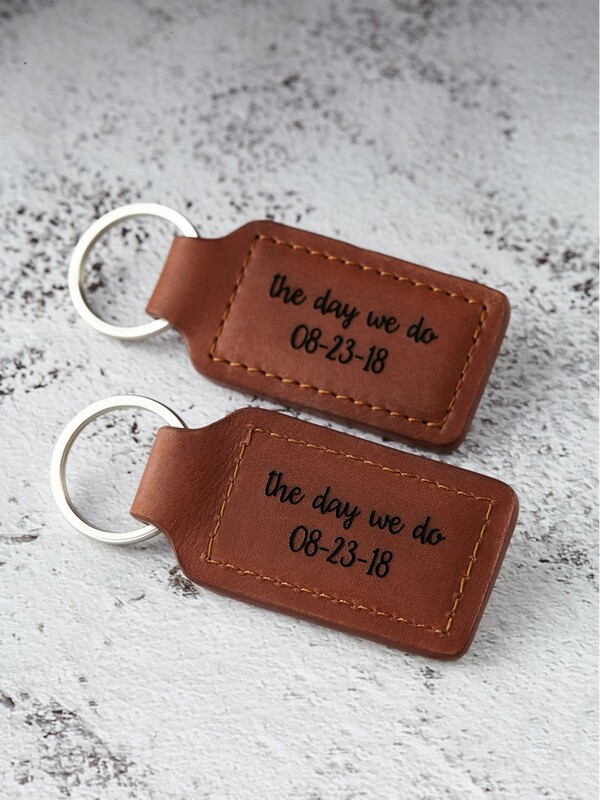 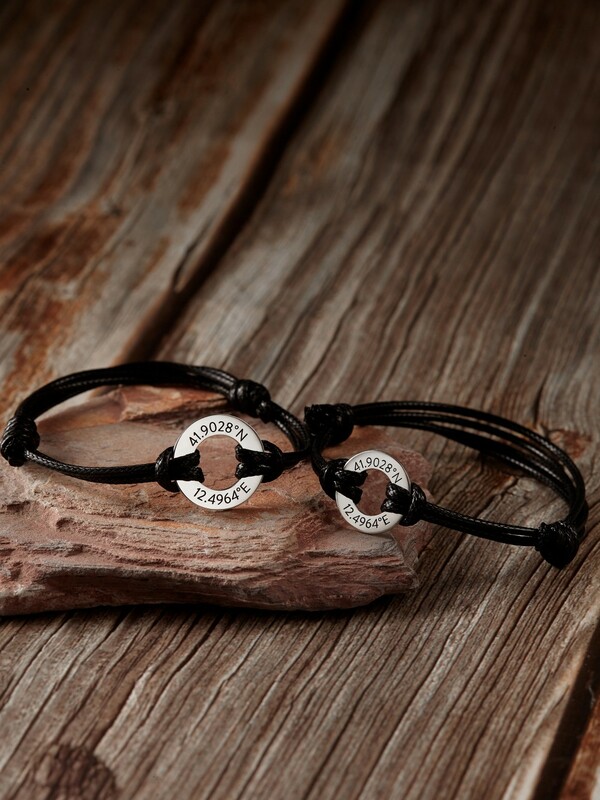 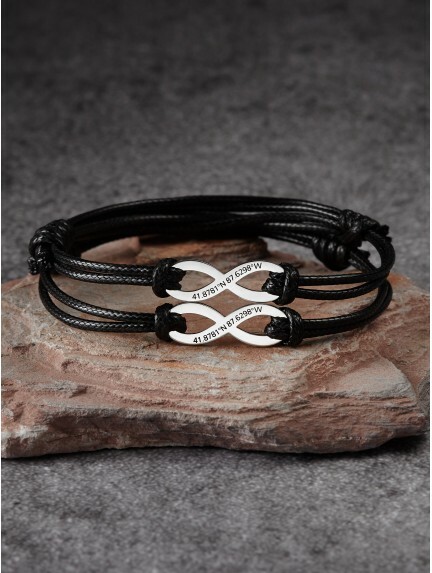 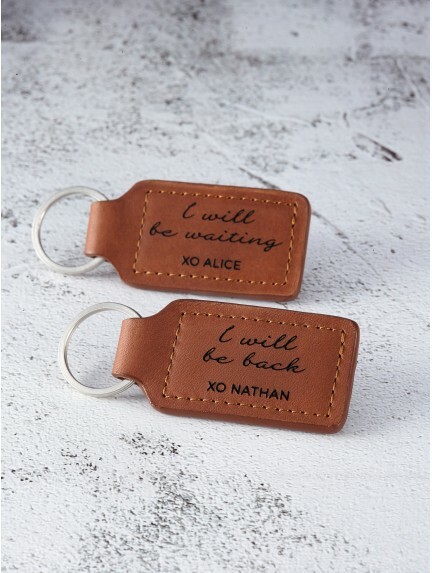 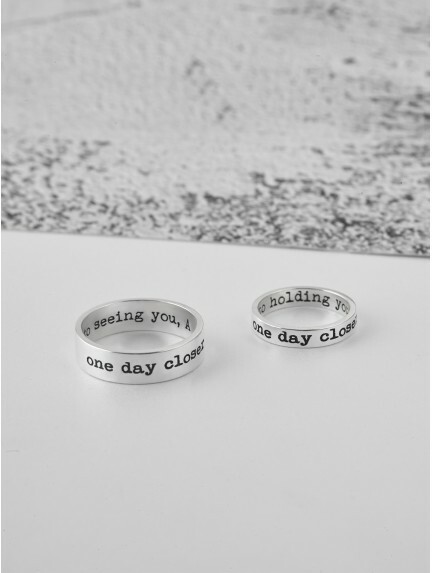 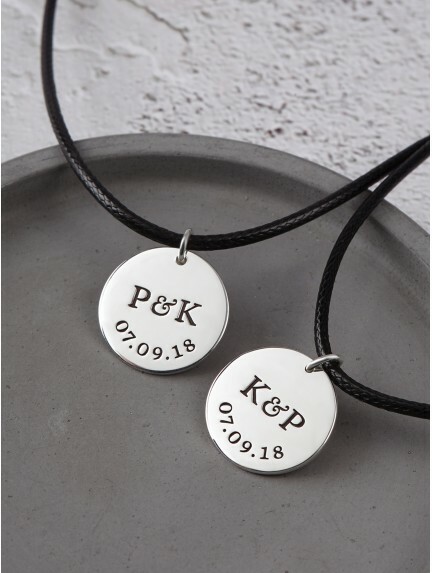 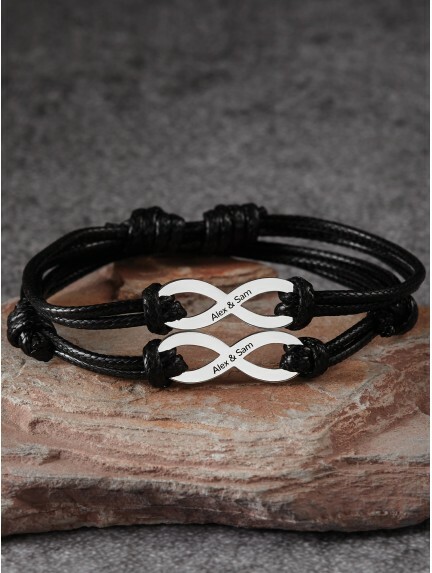 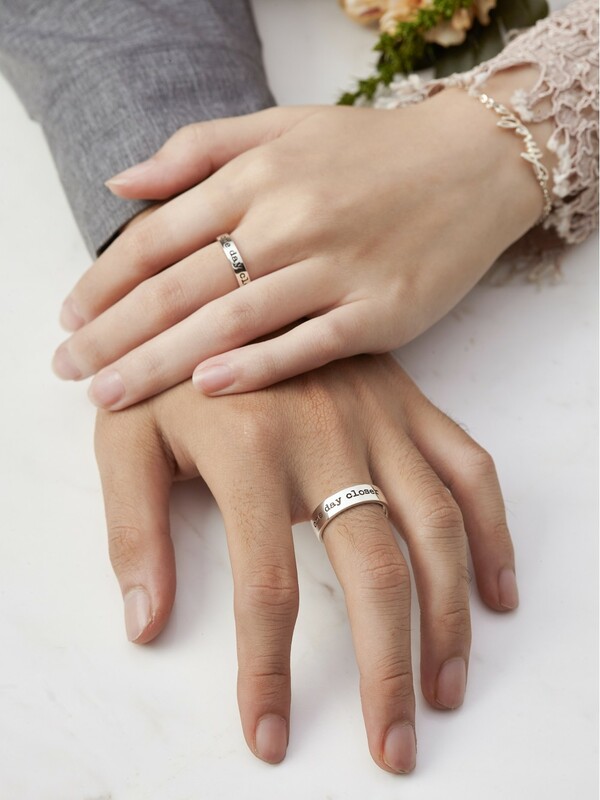 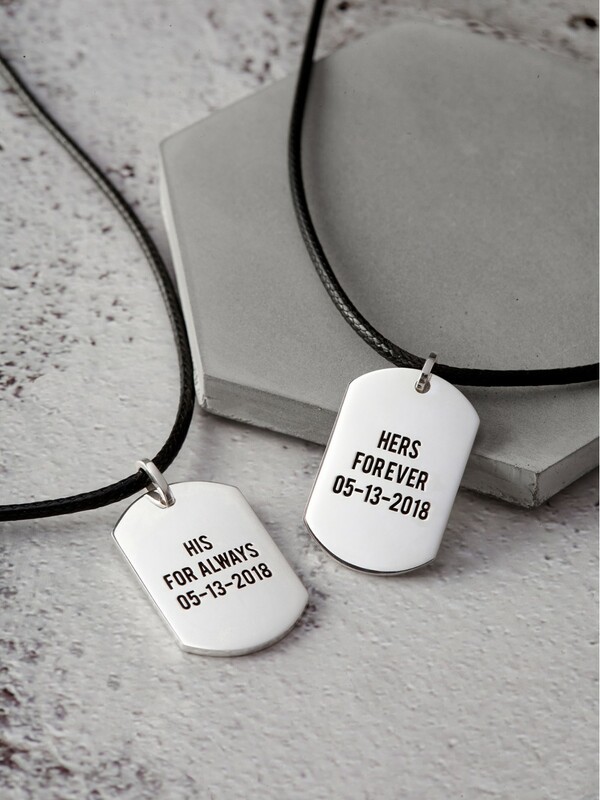 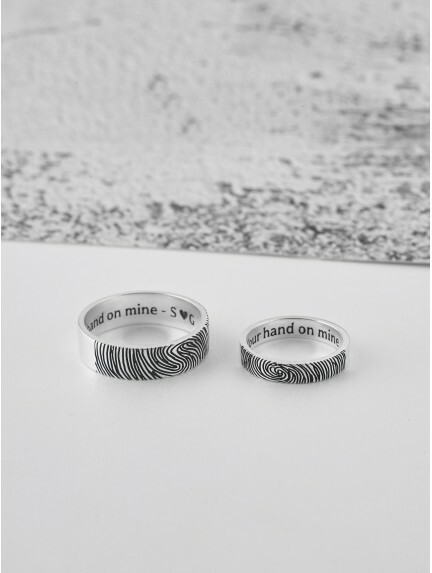 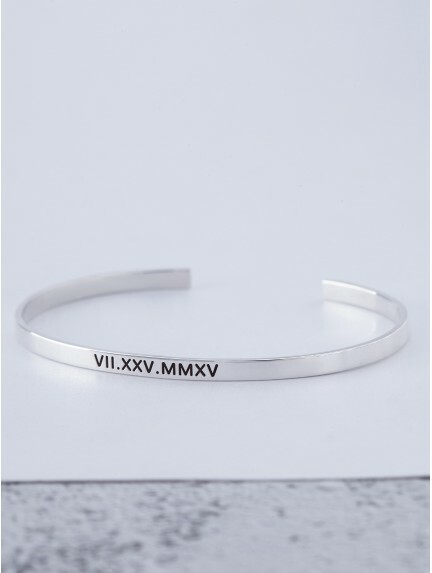 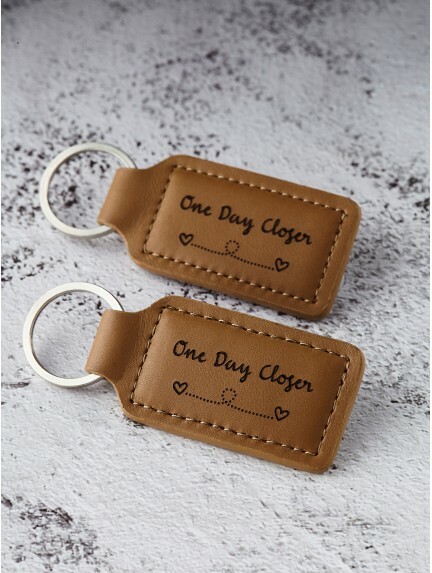 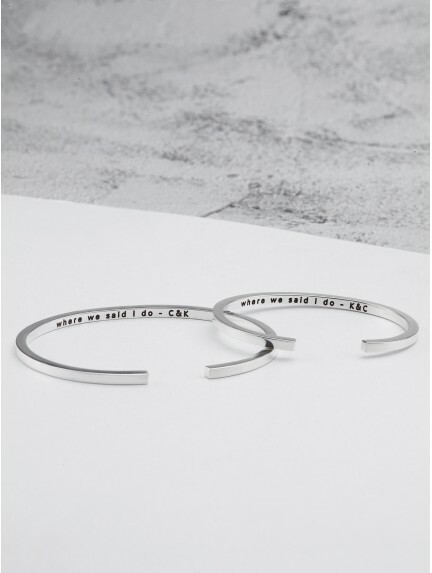 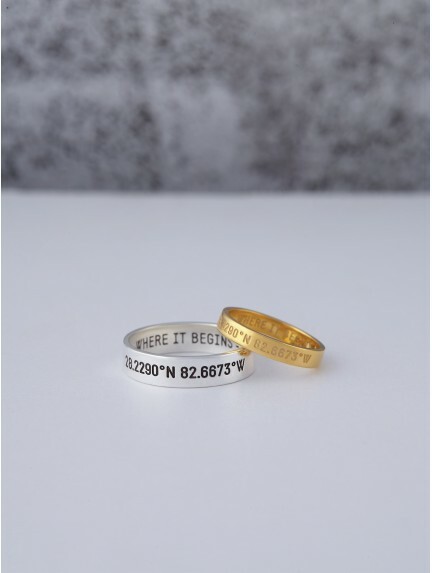 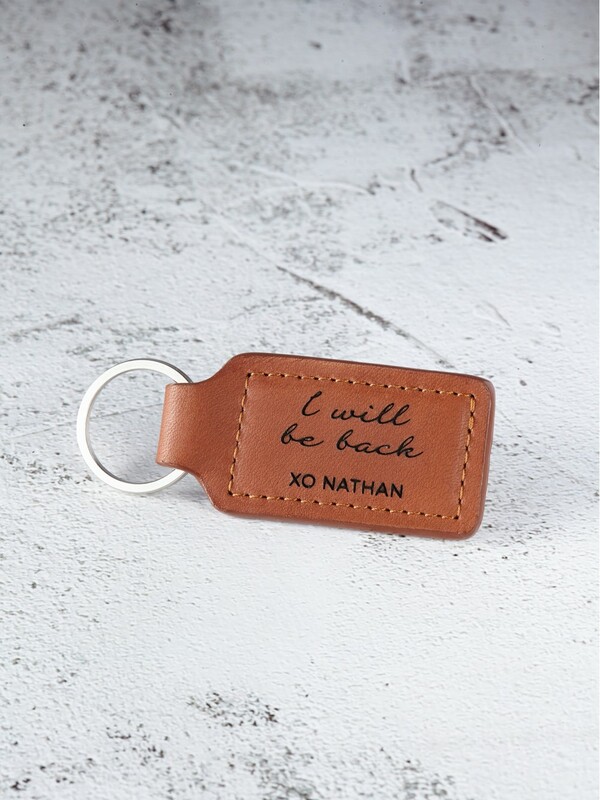 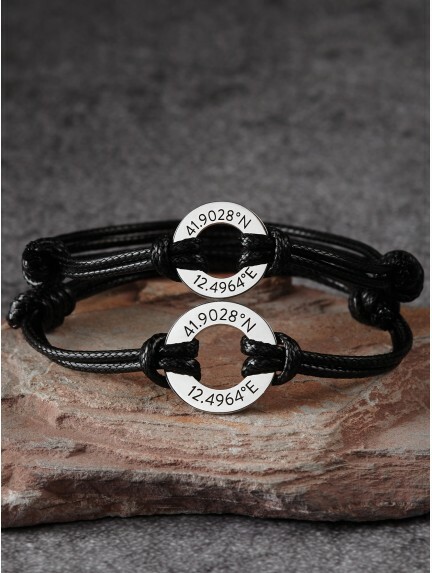 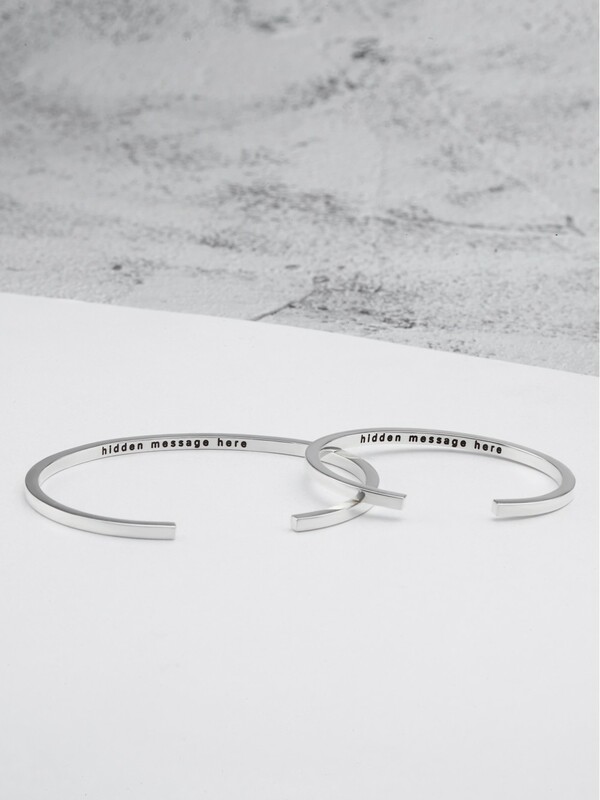 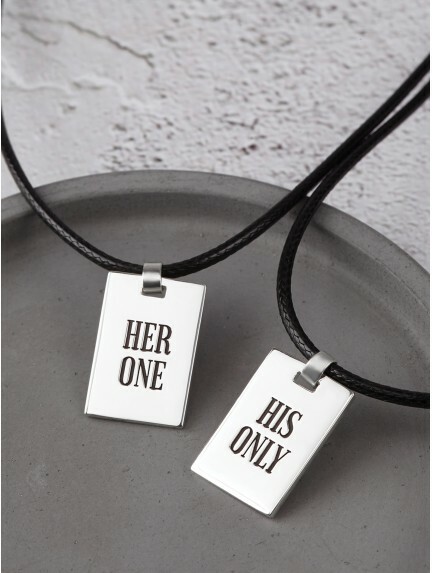 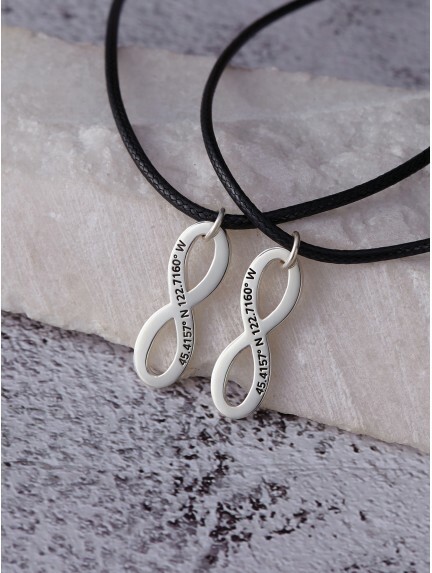 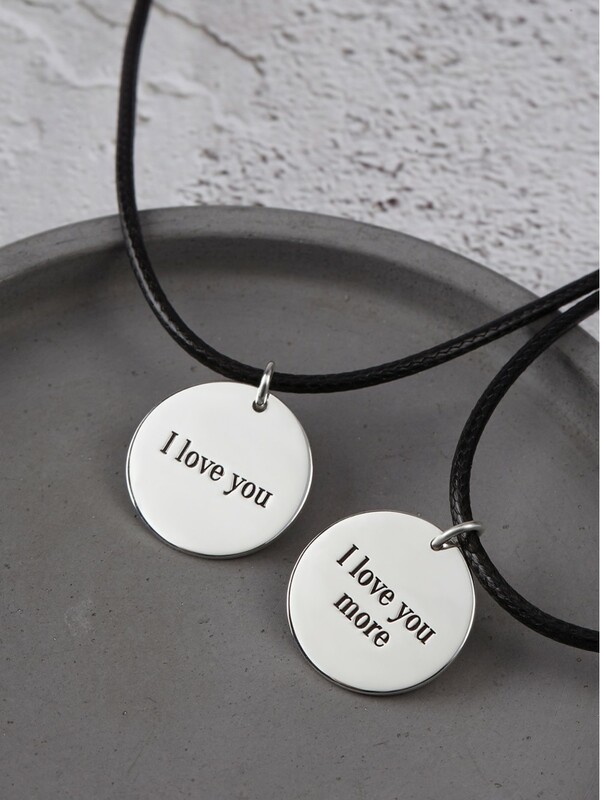 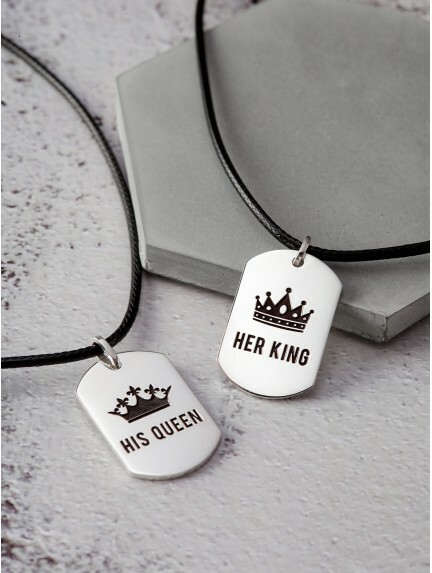 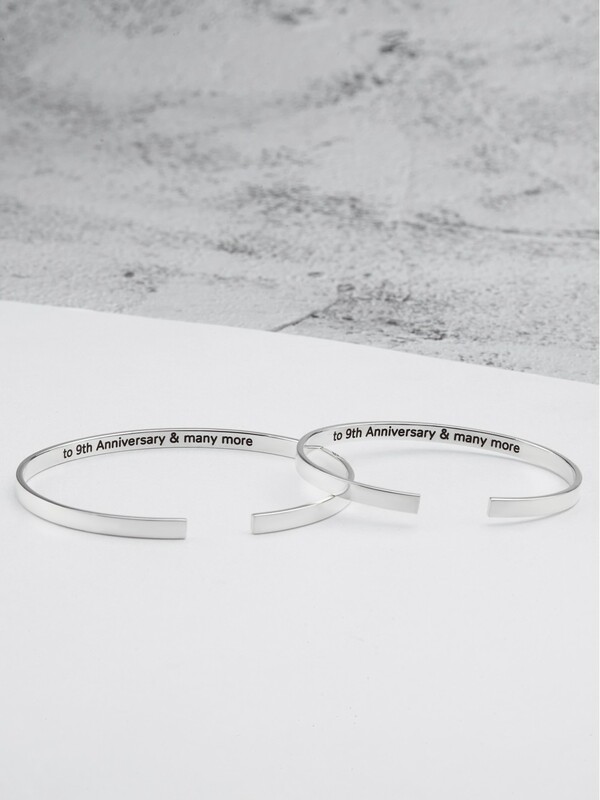 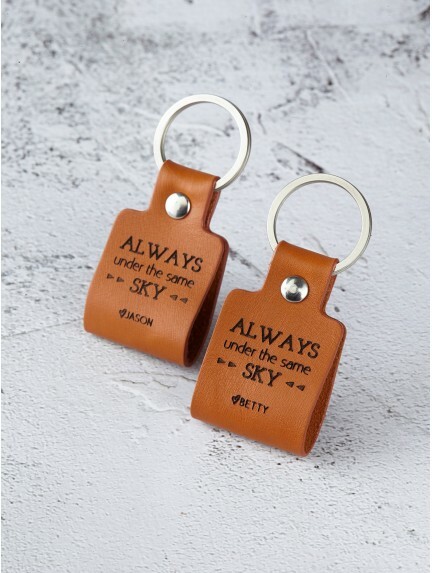 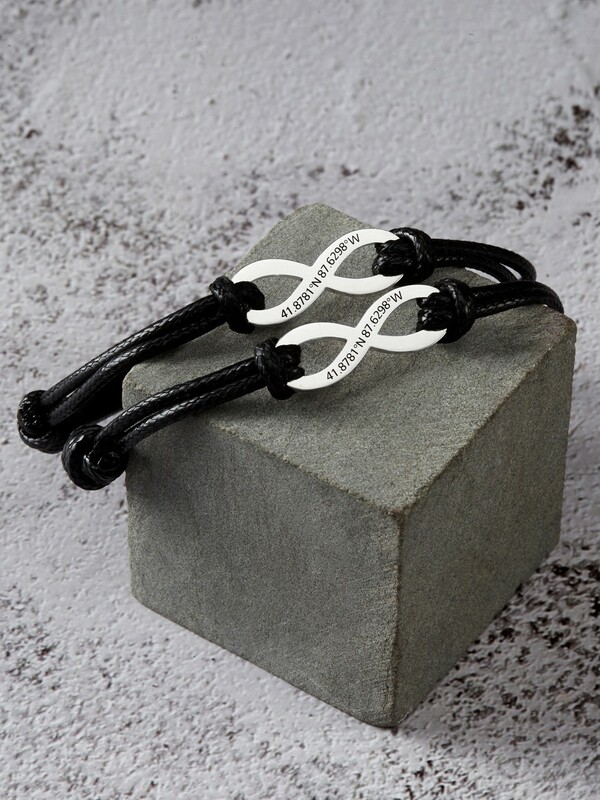 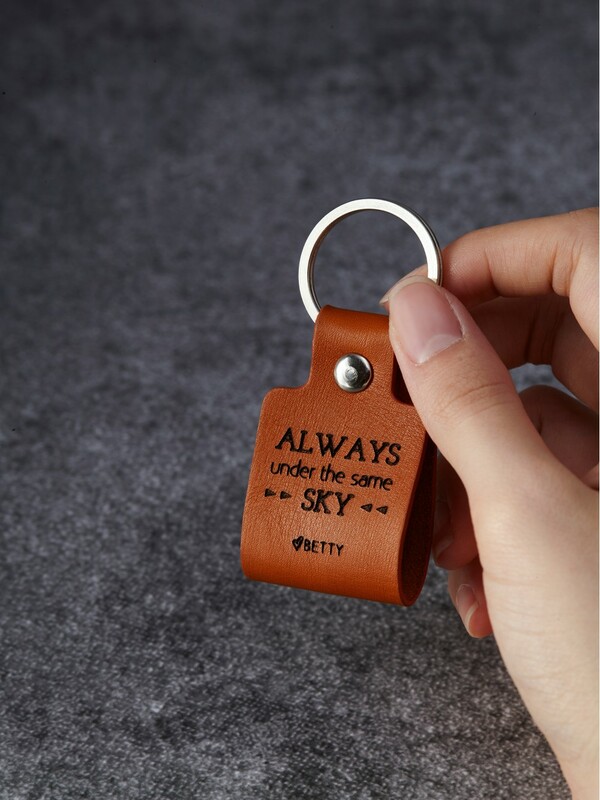 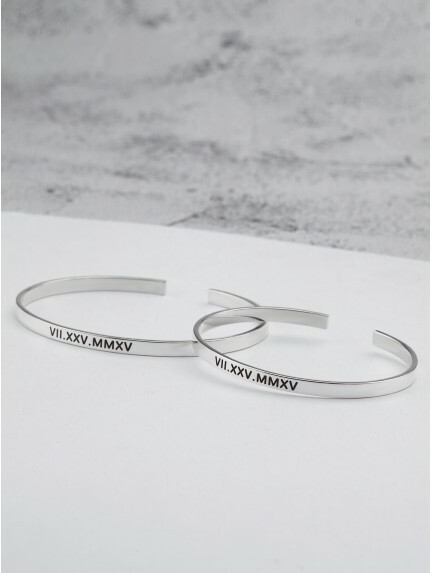 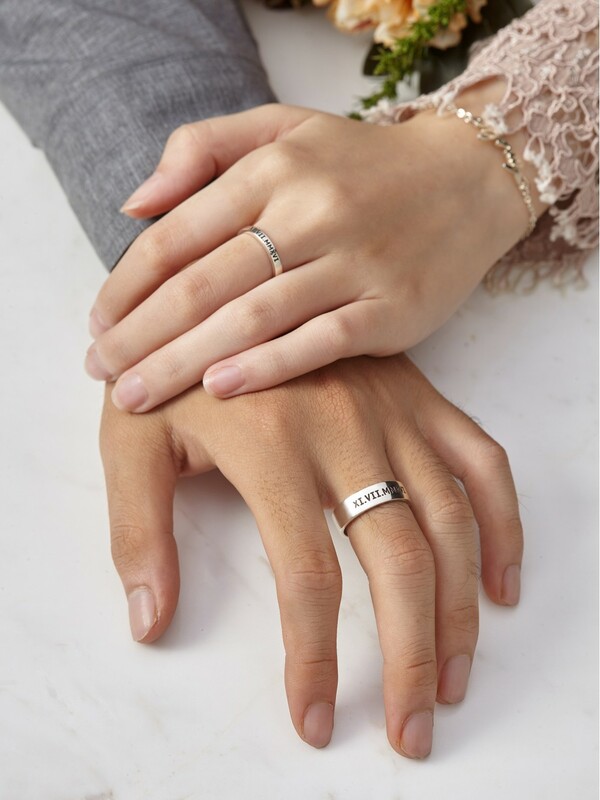 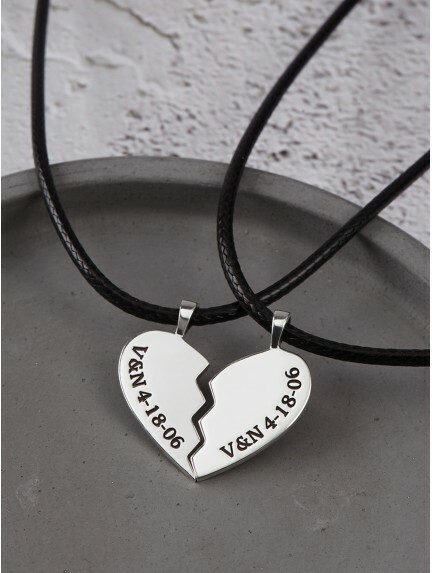 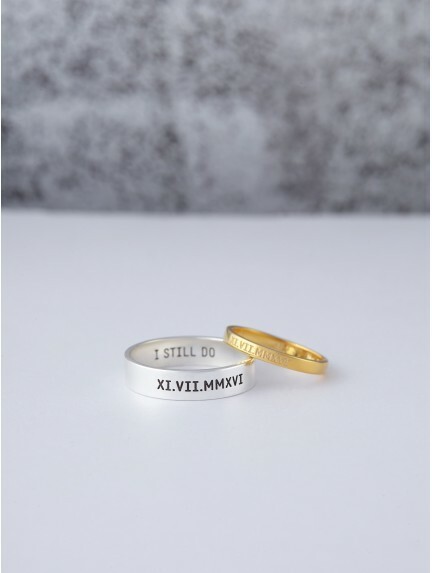 Our wide selection of personalized couple gift ideas cover all types of relationship gifts for your significant others, from personalized keychains for couples to matching boyfriend and girlfriend necklaces. 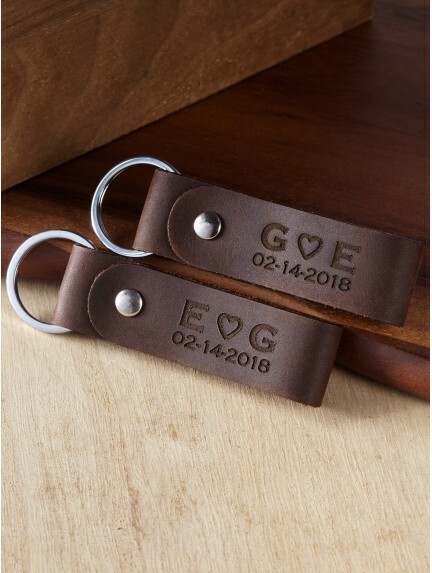 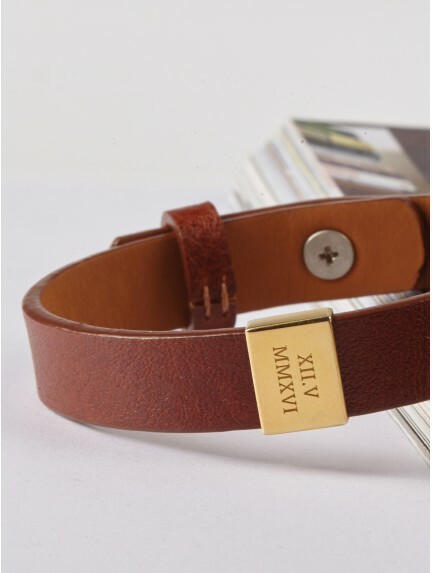 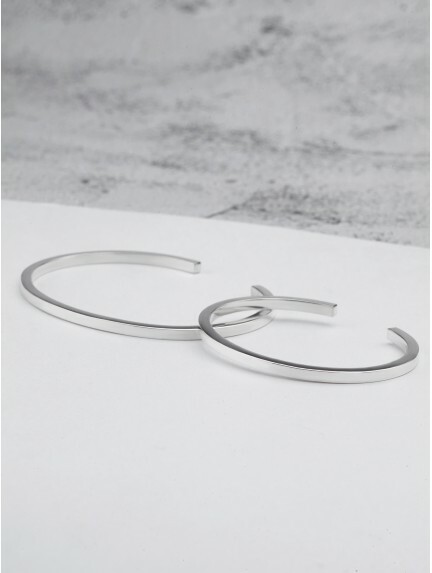 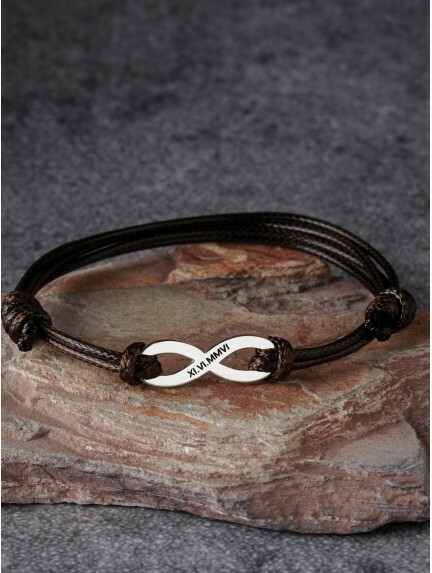 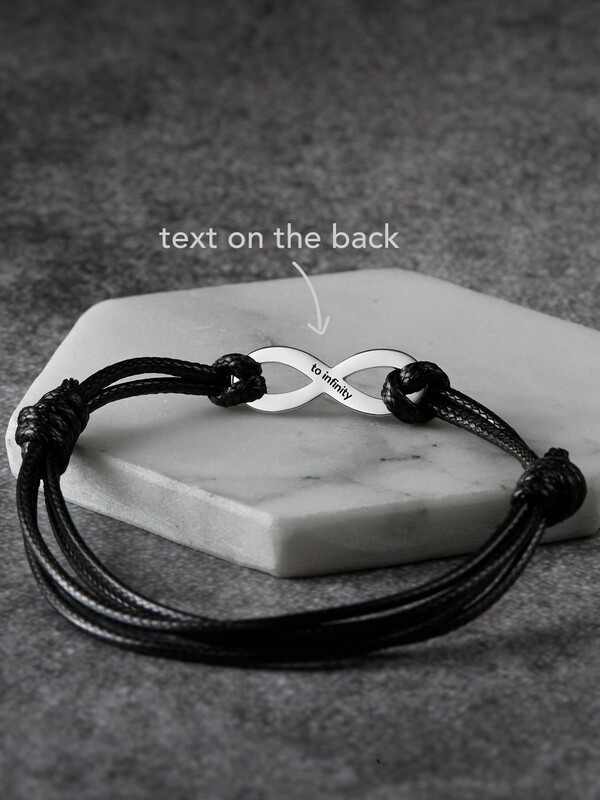 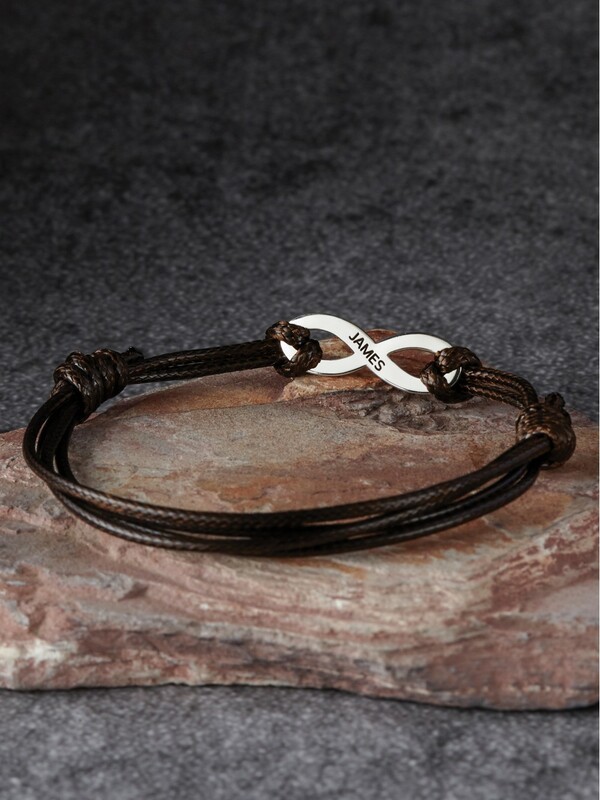 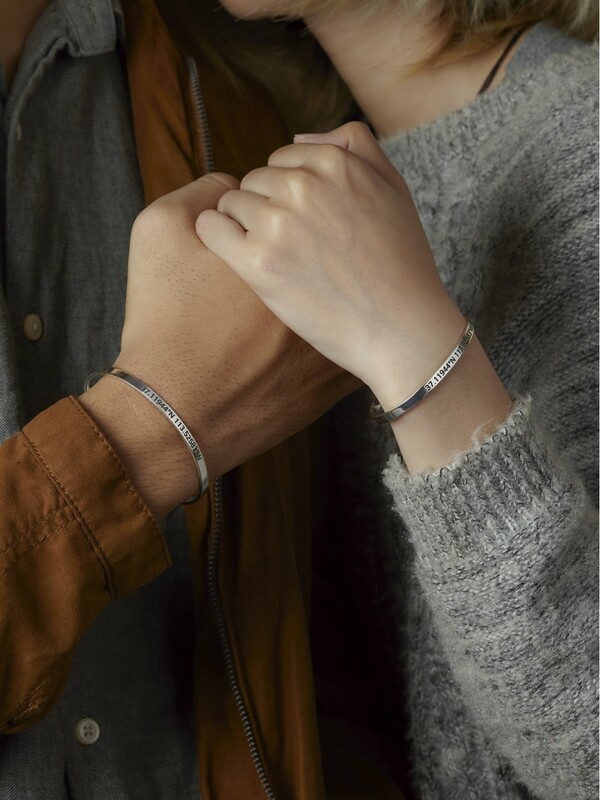 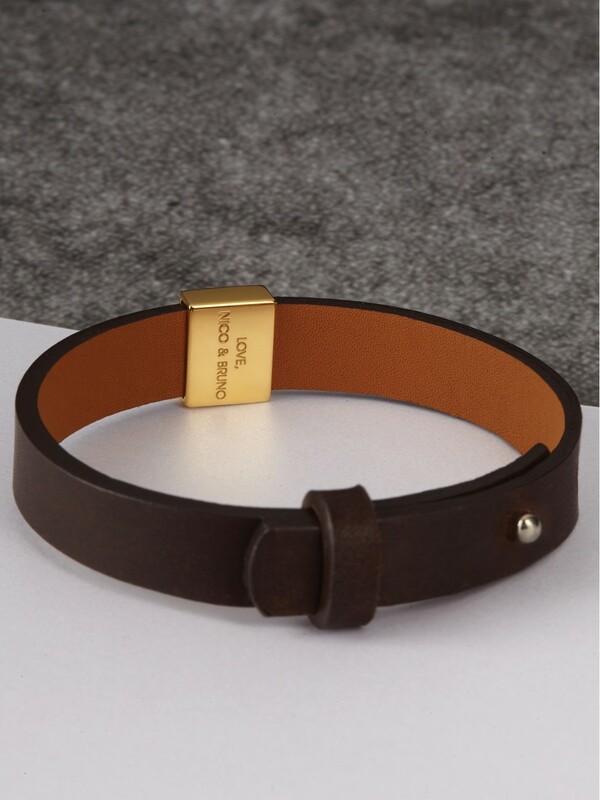 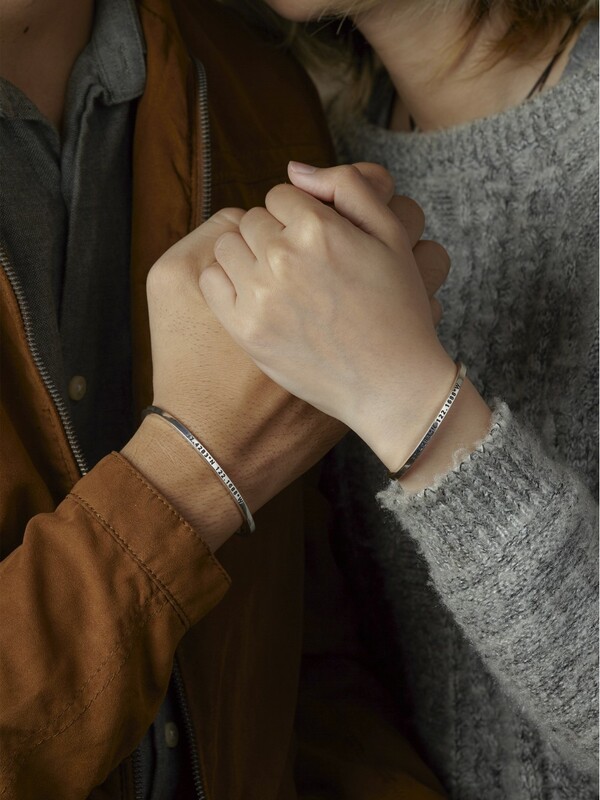 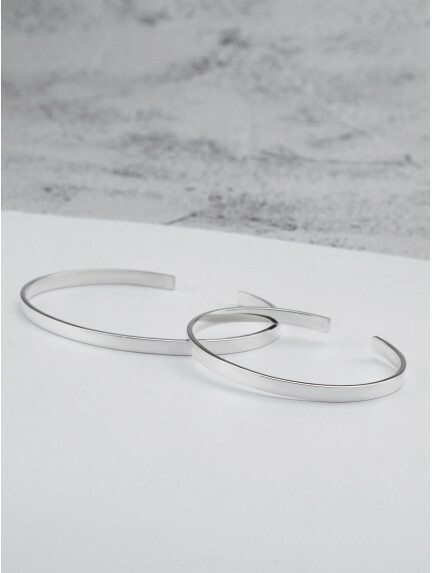 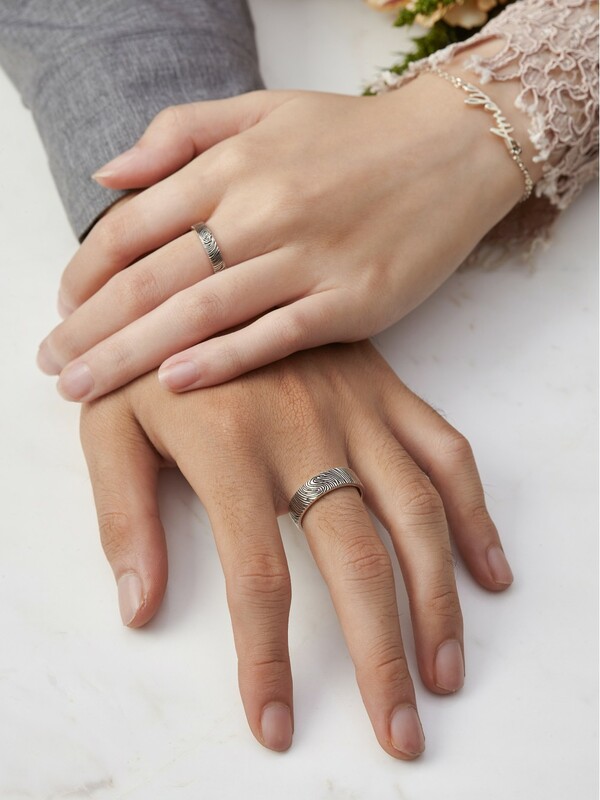 Handcrafted using quality materials such as genuine leather and sterling silver, our custom gifts for couples are perfect choice as Valentine's Day gifts.